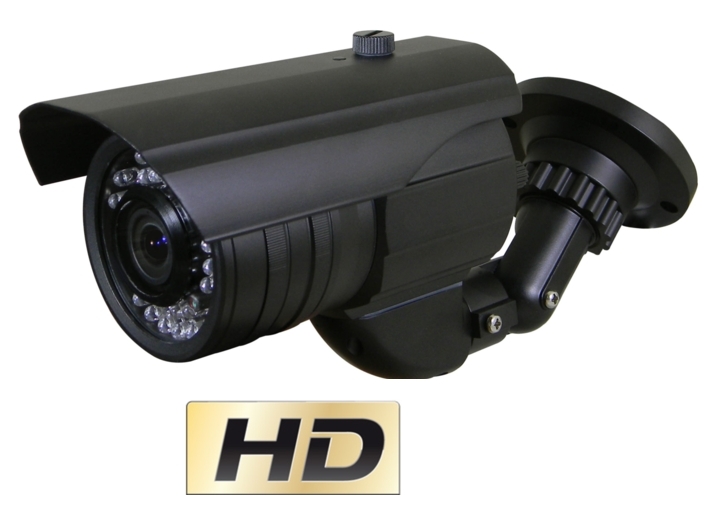 The Hawk Evolution Ip camera has a 720P 2 Mega Pixel Full Hd Lens with wide angle field of view (4mm lens). It has a built-in low-light auto iris lens, 35 metre night vision and is Outdoor ip 66 rated. Once connected to your broadband router, you will have full use and function of this Hd Ip camera. You can view it live on your PC or mobile phone, from any location worldwide. As well as live view, you can set it to record footage of motion detected by the camera onto your PC, or even send you an e-mail when it detects motion. The device supports 1080P（1920*1080）, 960P（1280*960）, 720P（1280* 720）, D1（720*576）, VGA（640*480）and etc. Please refer to the precise internal parameters according to different models. Provides comprehensive network monitoring and transmission mechanism. IP Camera connects 10M/100M network port through RJ45. It supports full TCP/IP protocols (TCP/IP, HTTP, ICMP, UDP, SMTP, RTP, RTSP, SNMP), adjusts its bit flow rate and frame rate, so as to adapt itself to strict monitoring system requirements. It is possible to set date, time, OSD for the interface and save the camera position. Flexibly adjust colour saturation, hue, contrast, brightness of the screen to meet different visual requirements. Set alarm and audio functions through web page. The IP camera adopts encrypted TCP/IP protocol transmission, provides a shortcut high-performance, high-stability and easy maintenance network system, better use for professional monitoring cases.